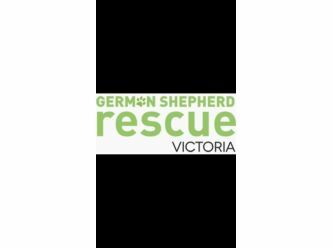 We are passionate about rescuing, rehabilitating and rehoming German Shepherd dogs in Australia. We offer a 'foster to adopt' program. This means the dog comes to live with you for 4 weeks to ensure the perfect fit for both the dog and new family. At any time during this period you can finalise your adoption should you have found your perfect companion. If you are interested in adopting from us, we ask that you fill out the Adoption Application form on our website (via the link provided below) with as much detail as possible, including the name of the dog you are interested in.